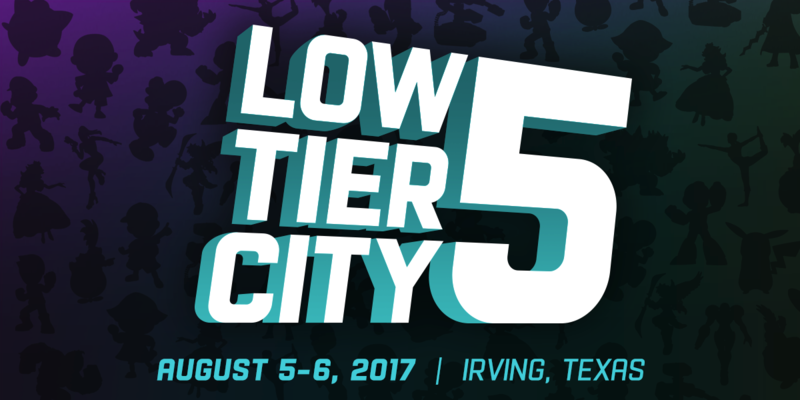 If last week was the North with Get On My Level 2017 and Defend the North, this week is about going down South with Low Tier City 5 in Texas and Smash Factor 6 hitting Mexico City. Why: As part of Lets Play Gaming Expo, one of Texas’ biggest and best retro gaming conventions, Low Tier City 5 is the cream of the competitive crop, with $5,000 in pot bonuses waiting for the competition. Why: The greatest tournament series south of the border strikes once more. With Young Prince Mexico himself MKLeo attending and ZeRo just a few degrees north, is there anyone here who can stop the boy on his own turf? And which rising Melee star will see themselves holding the gold? Aside from those two larger events, there’s not much else happening even on a Regional level this weekend. So tune into those! See you next week!